New model for 2018 ! 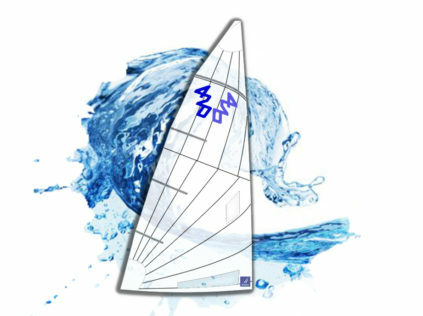 This new jib is the evolution of our best-selling model R12B. The profile has been designed with an ultimate aerodynamic software. 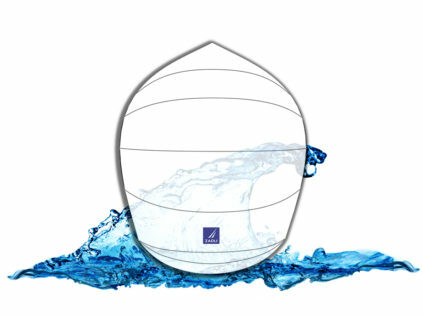 The result of the research is an accurate volume distribution of the shape and panels. The depth in this jib is placed slightly forward and higher. It can be used with less tension on windward sheet than the R15. 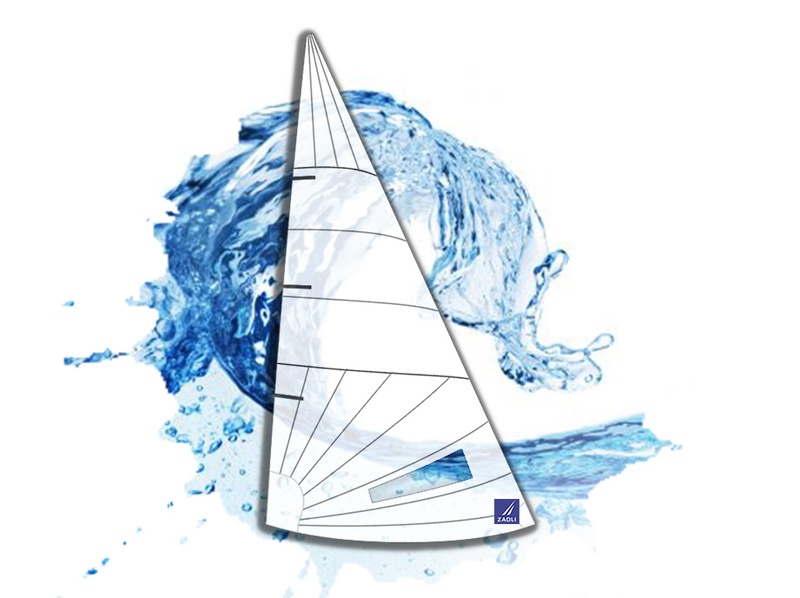 It’s a fast jib, easy to handle and very durable due to the radial cut.